Cremes. Glorious, smooth, pigmented creamy cremes. Cremes will always be my favorite finish. 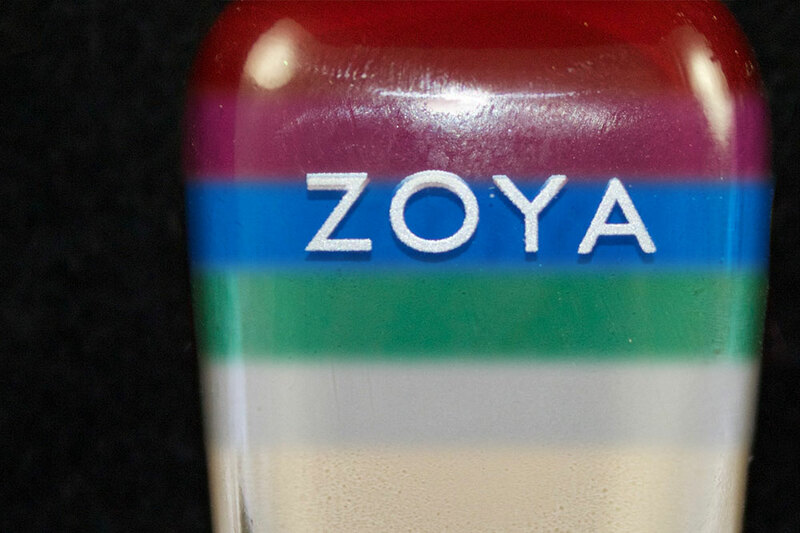 Sure, I love a great holo, and a smooth, densely packed glitter will definitely catch my eye, but I ALWAYS love a great creme, and Zoya definitely knows cremes. I feel like cremes are where Zoya really shines, they put out some of the best cremes I have, and this collection of mostly 1-coaters is no different! Check out my swatches and review after the jump! 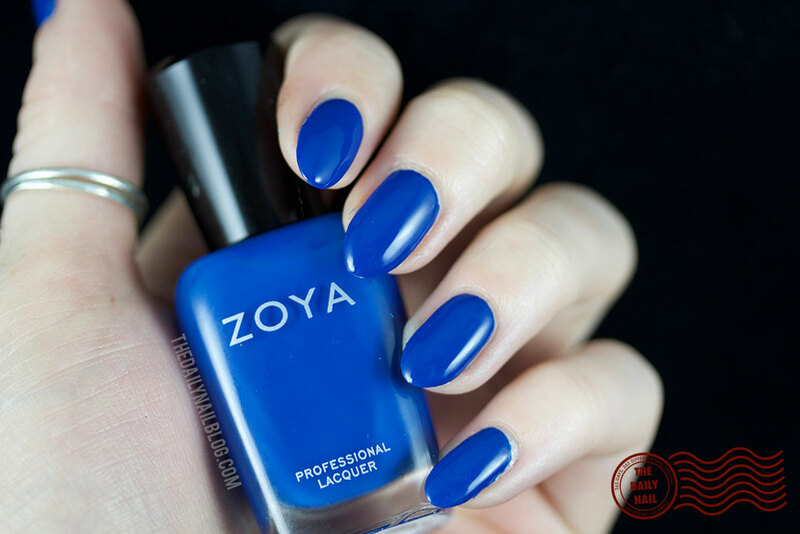 Looking for a perfectly pigmented Superman blue? Look no further. Kryptonite wouldn't even be able to affect this 1-coat application. 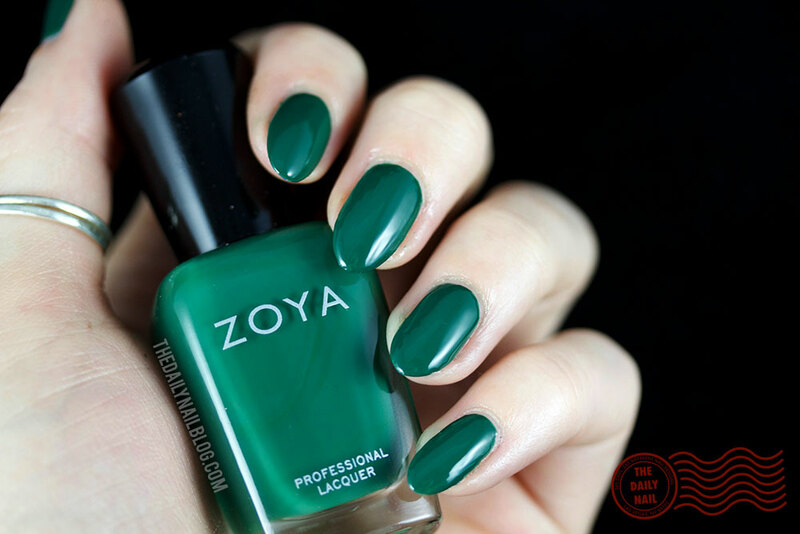 Just shy of being dark enough to be British Racing Green, Wyatt is a truly lovely fall color! With the immense amount of pigment, I can't wait to use it for some fall and winter nail art! I found it fitting that this one is named Tara, since I'm rewatching Sons of Anarchy while I swatch! I feel like this is a total Tara color, and is a gorgeous color for fall! This one did require 2 thin coats. 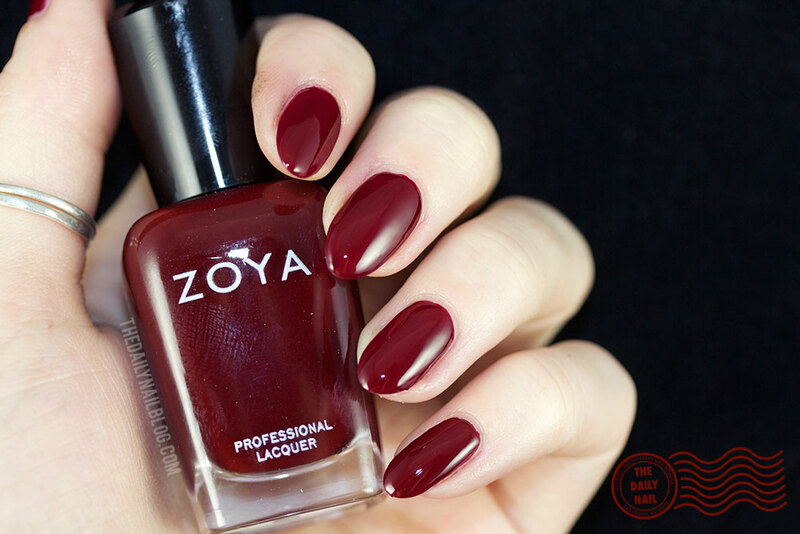 This color absolutely screams fall, and this vampy sort of red is such a flattering color, while still being a classic! Another 2-coater to be safe. Absolutely loving this as a super chic neutral for fall. You can never go wrong with a great grey- especially one that covers in 1 coat! Mmmmm, this medium taupe makes me think of how I drink my coffee, milky with a splash of coffee! :-P Another super-chic creme that's a perfect office safe neutral, and great palate cleanser. Love! I am so impressed by these, but I'm not sure why Im so surprised, Zoya consistently produces amazing creme polishes, and these are obviously no different. Since they're so pigmented and 1-coaters, they're going to be amazing for nail art, and I can't wait! :) My favorites are August and Wyatt! What do you think? 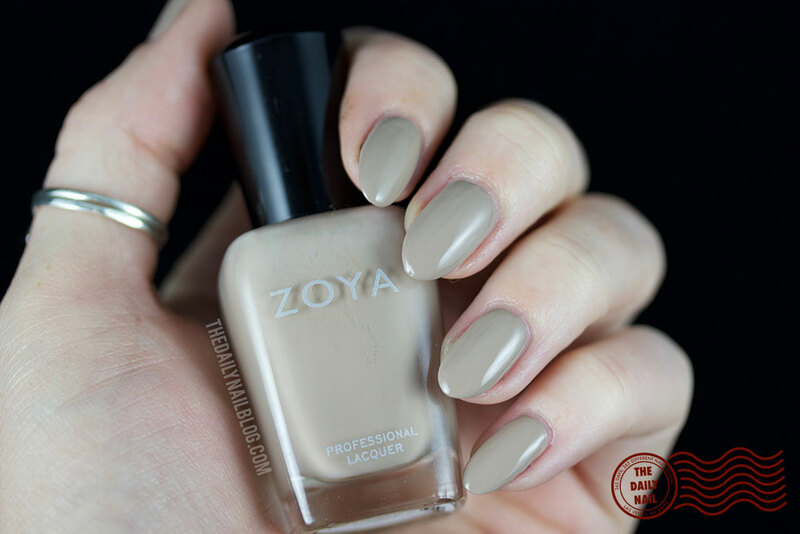 Are you a fan of the cremes from Zoya? Share your picks in the comments below!